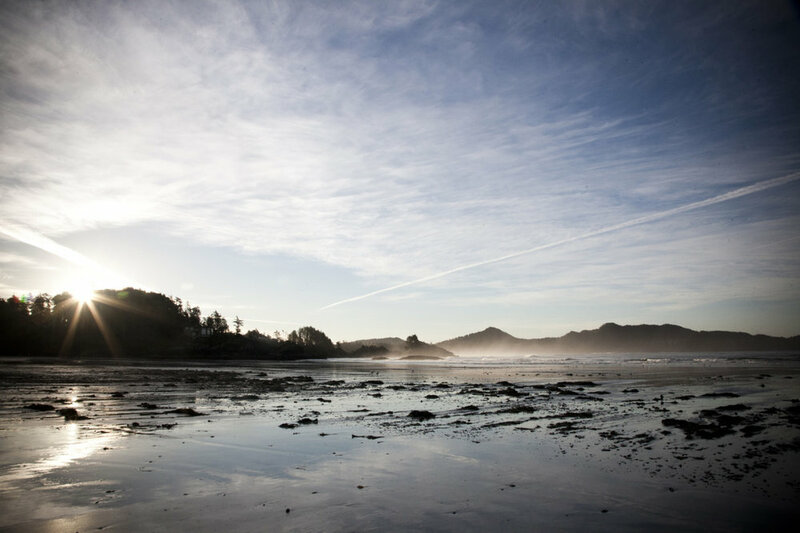 My second Tofino post over on Vancouver Is Awesome was about my accommodations: Chesterman Beach Bed & Breakfast. I took SO many photos, both of my gorgeous suite and of the beach I stayed on. The weather changes so dramatically in Tofino, but no matter what it’s like, it’s BEAUTIFUL. There are some more shots on my Instagram feed that you can check out, and some in the article posted on VIA (linked above).